Carrier One is a flatbed transportation company based in Alsip, IL. Operating primarily East of the Rockies, we grew at a record pace in 2017 and we are growing even more in 2018. In fact, we are the fastest growing, 100% Owner Operator driven flatbed trucking company in the country. And we do it all safely. 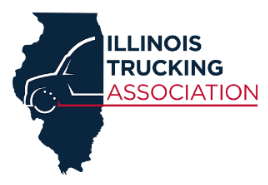 Carrier One is proud of our commitment to safety and has been recognized by the IL Trucking Association as 1 of the top 3 safest trucking companies in the state of Illinois! But it’s the people that make Carrier One special. Each member of our team is passionate about what they do, whether it’s driving as an Owner Operator, working as a load planner, or as a member of our dynamic and forward-thinking leadership team. 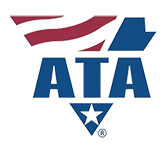 We promote a culture and focus on continuously providing the highest level of service to our customers via our professional driving contractors’ late model equipment and a company-wide commitment to excellence & safety. We have amazing opportunities for professional Owner Operators, Lease Purchase drivers & office personnel.